LAKE CHARLES, LA (KPLC) - A convicted felon was arrested after posing with a firearm on social media, authorities said. 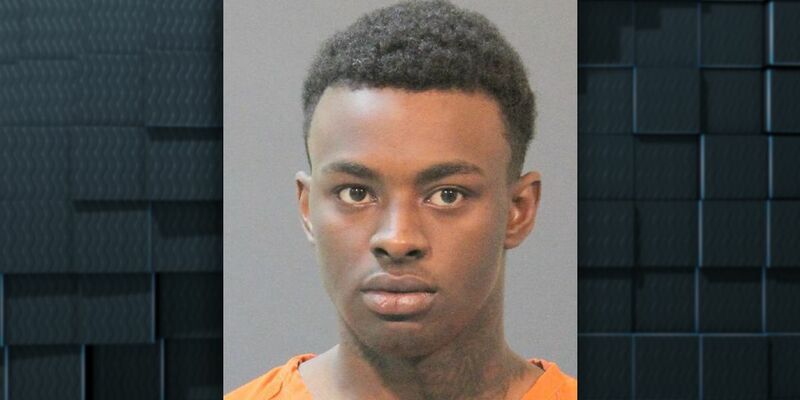 Kearrick E. Joe, 20, of Lake Charles, was arrested in Lafayette on March 15, according to Lt. Jeff Keenum, with the Lake Charles Police Department. Keenum said members of the Lake Charles Police Department’s SWAT team traveled to Lafayette to arrest Joe and were assisted by the Lafayette Police Department. Joe is being held at Calcasieu Correctional Center on $250,000 bond.